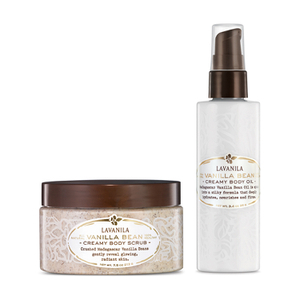 Lavanila prides itself on their natural, vegan and completely free of harsh chemicals Skin Care products. 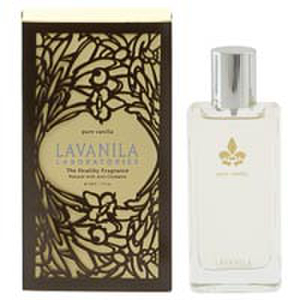 Danielle Raynor developed Lavanila which in translates as ‘Vanilla’ in Malagasy as the finest vanilla in the world comes from Madagascar. The smell of vanilla is sweet, indulgent and has been considered an aphrodisiac since the time of the Aztecs which makes it the perfect scent for a 100% natural brand. 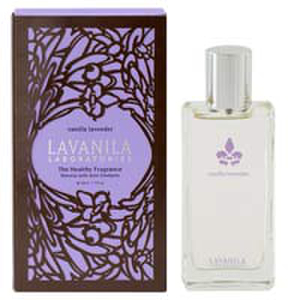 The brand began because of Danielle’s passion for healthy beauty products believing they are smarter and safer to use. 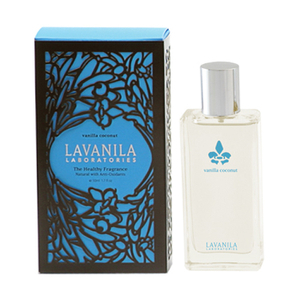 Made from completely natural produce, Lavanila has packed their produce with over 30 vitamins, minerals and amino acids which protect and pamper the skin. They pride themselves on making beauty uncomplicated and explain that harsh chemicals have no place in the beauty world as they damage and irritate the skin and senses. They believe that pure, essential oils and active botanicals should be actively used in everybody’s beauty experience as being healthy is beautiful. Recommended by fashion designer and blogger Chiara Ferragni is Lavanila Sport Luxe Face & Body Cream The Healthy Sunscreen which has been created for those with an active lifestyle. This natural, innovative sunscreen is infused with SmartSport technology which breaks down sweat molecules and delivers a superior and all-natural protection. The sunscreen is packed with skin saving antioxidants including Japanese green tea and rosemary to all the skin to nourish and replenish whilst also fighting odor effectively. 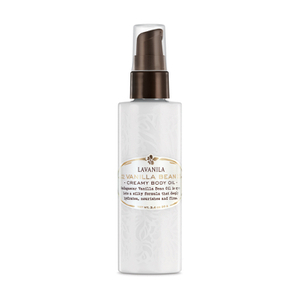 Madagascan vanilla beans blended with shea butter creates the most luxuriously exfoliator you could possibly try. 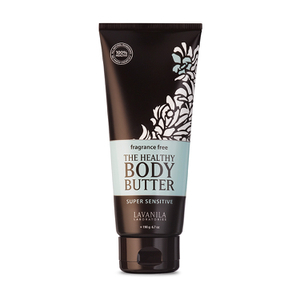 The vegan friendly Vanilla Bean Creamy Body Scrub has many good sources of ingredients in which help combat dry skin. Vanilla is rich in B-vitamins which help maintain healthy skin and protect the skin from environmental damages such as pollution. Shea butter is incredibly moisturizing with its fatty acids and Vitamin A, C and E, it works with the skins natural collagen production which prevents the skin from drying and also works well on scars.